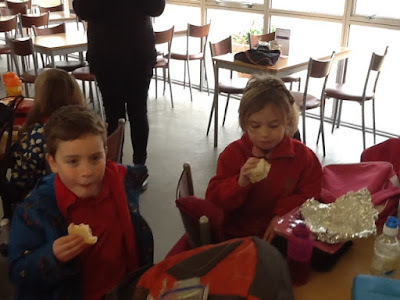 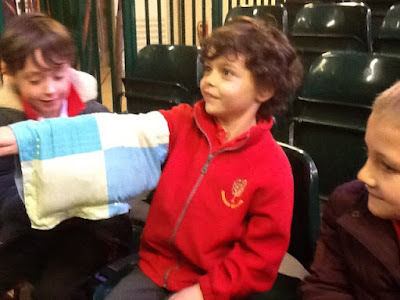 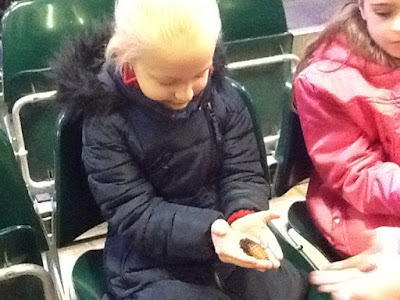 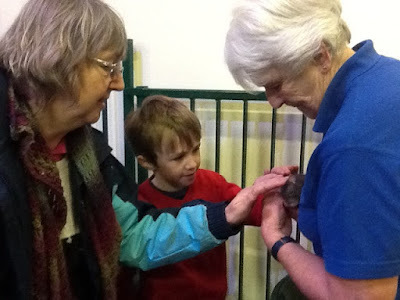 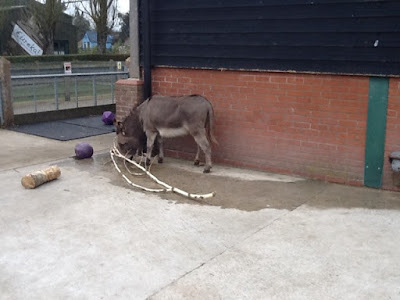 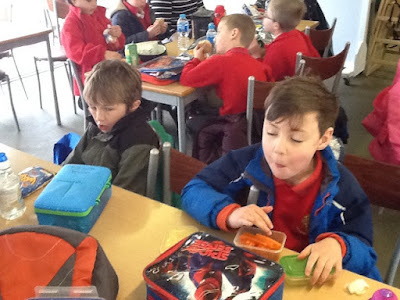 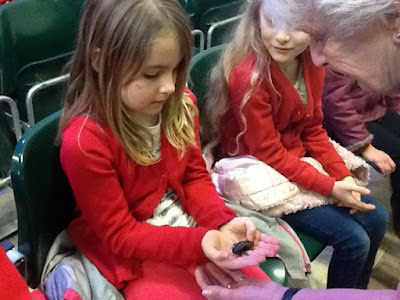 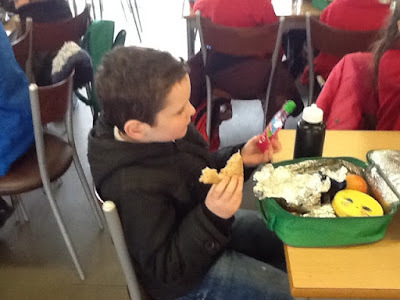 Find out what the Wrens have been learning in school. 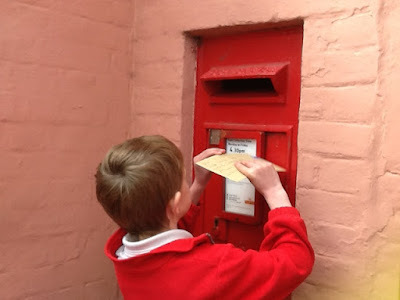 Don't forget to post a comment! 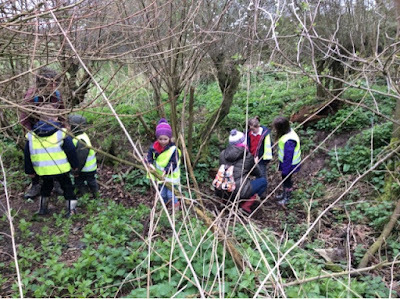 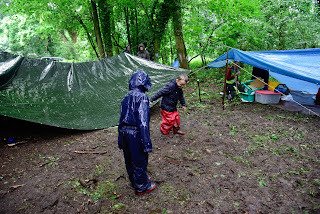 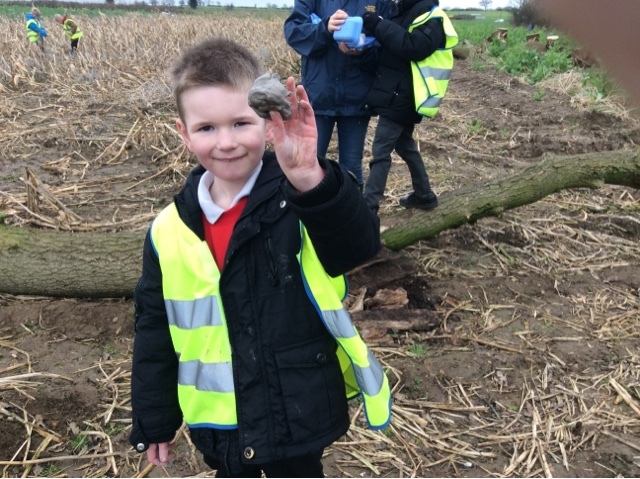 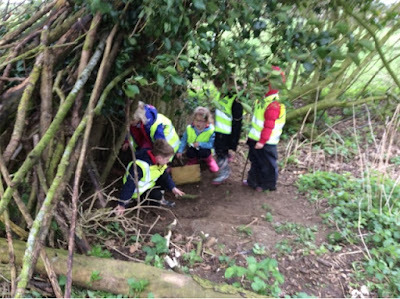 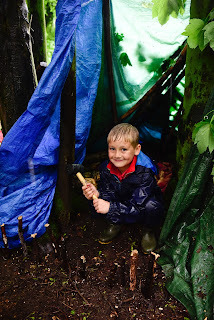 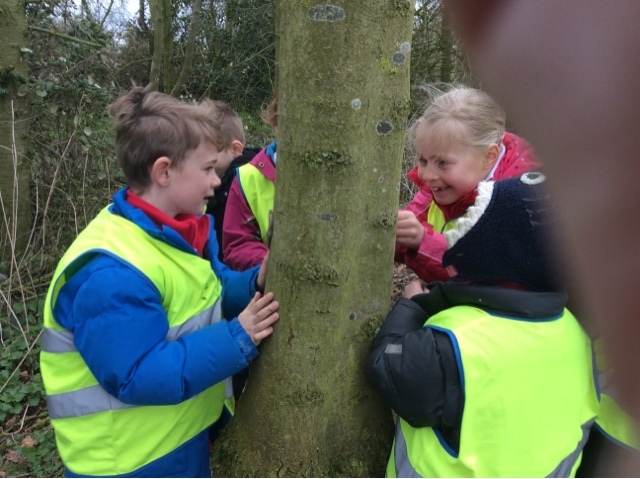 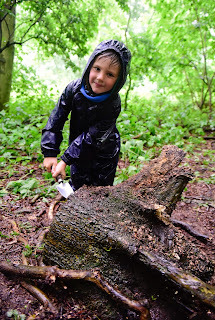 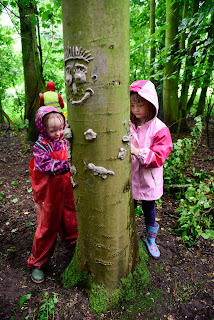 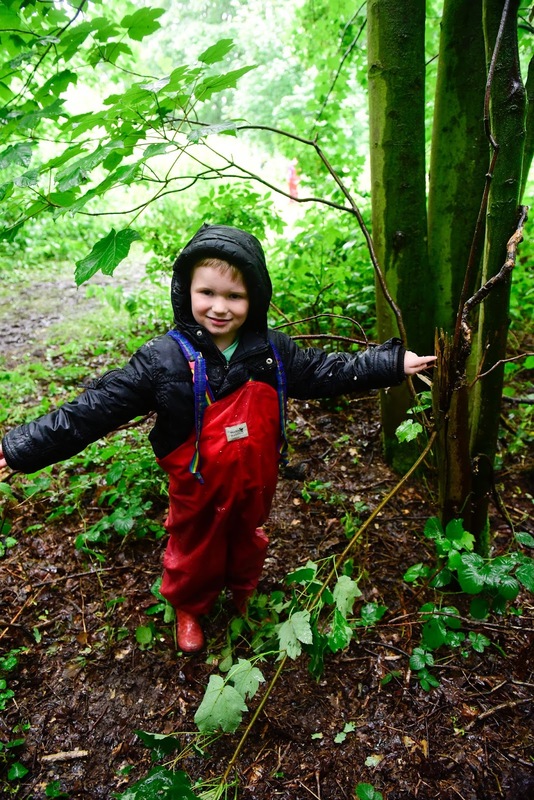 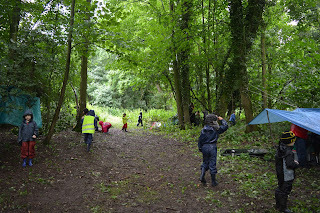 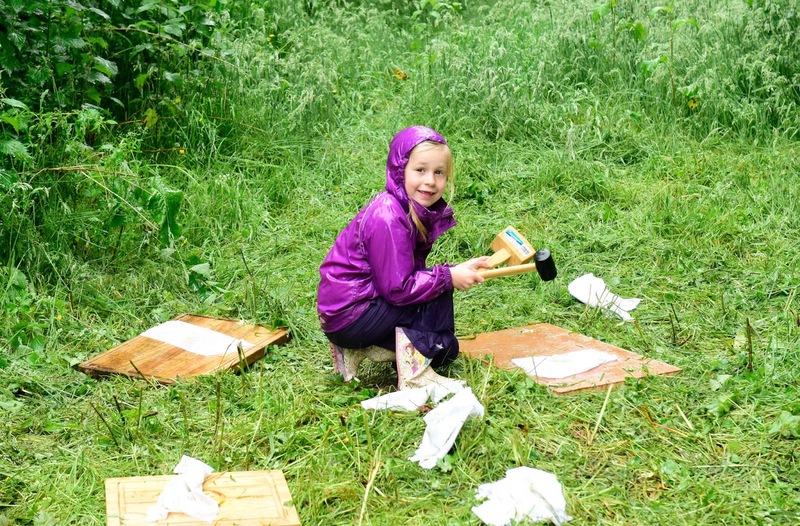 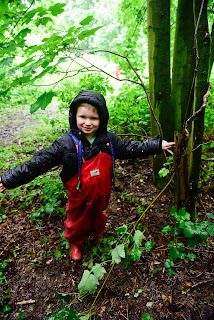 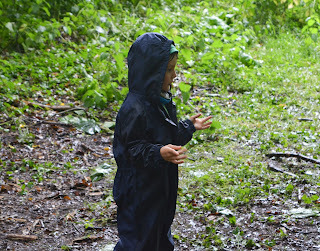 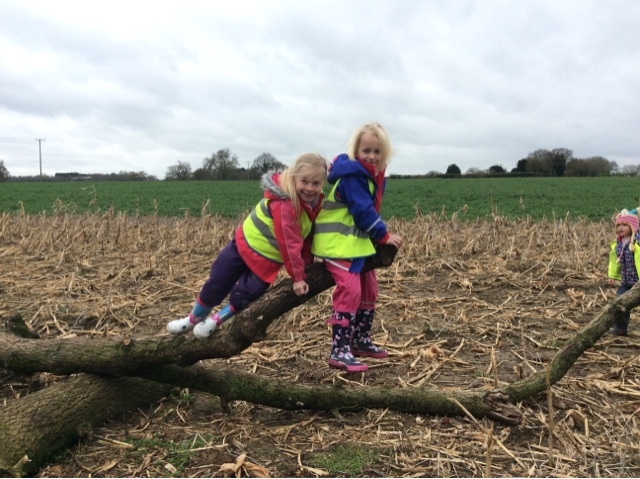 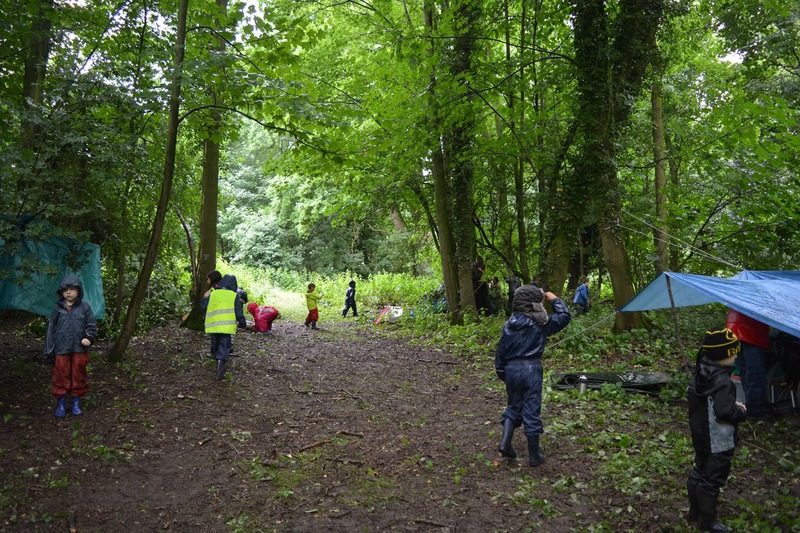 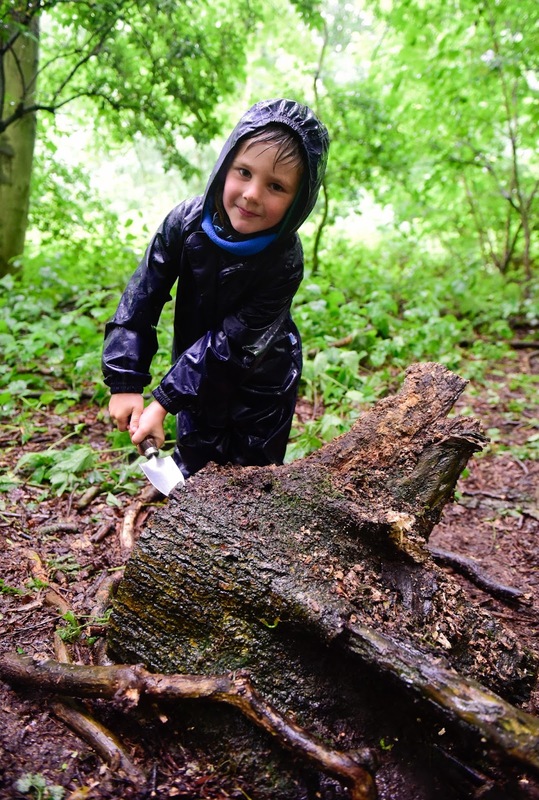 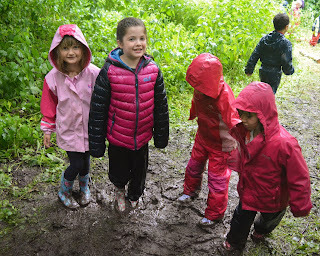 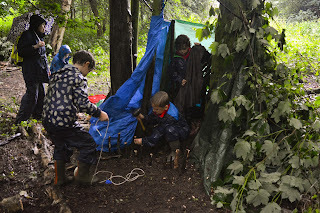 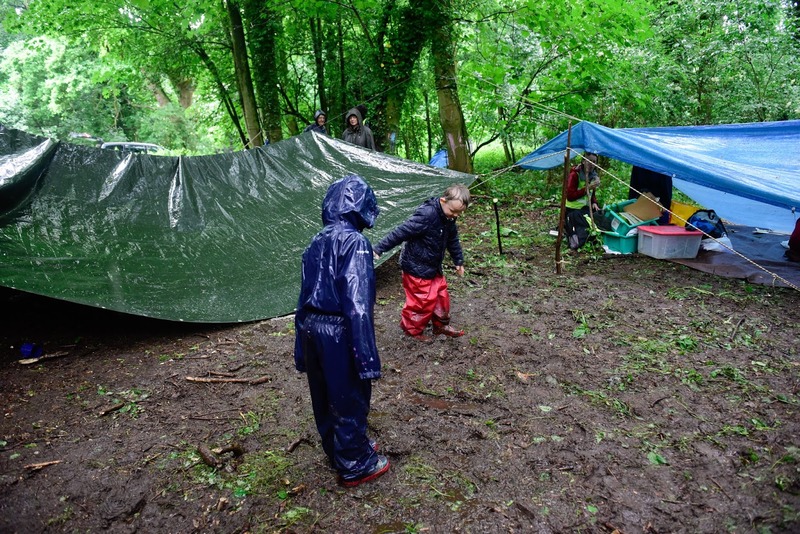 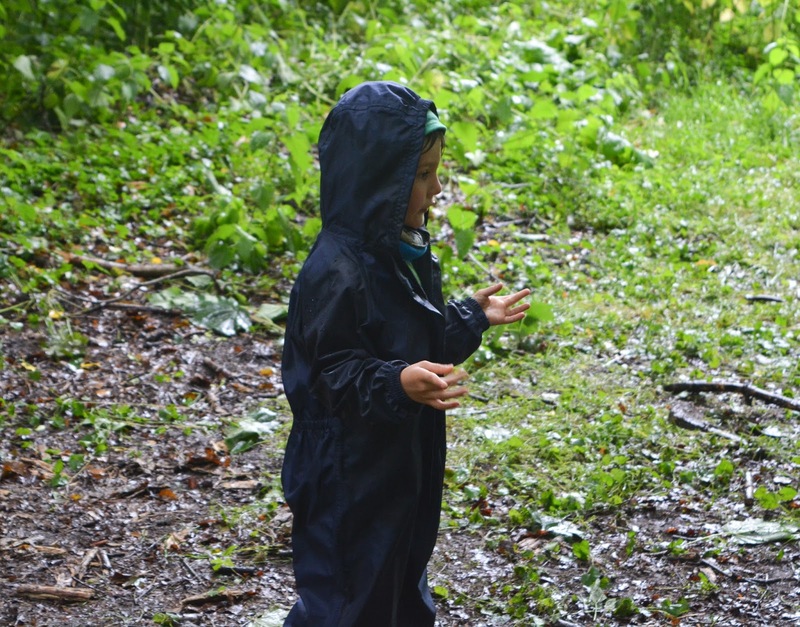 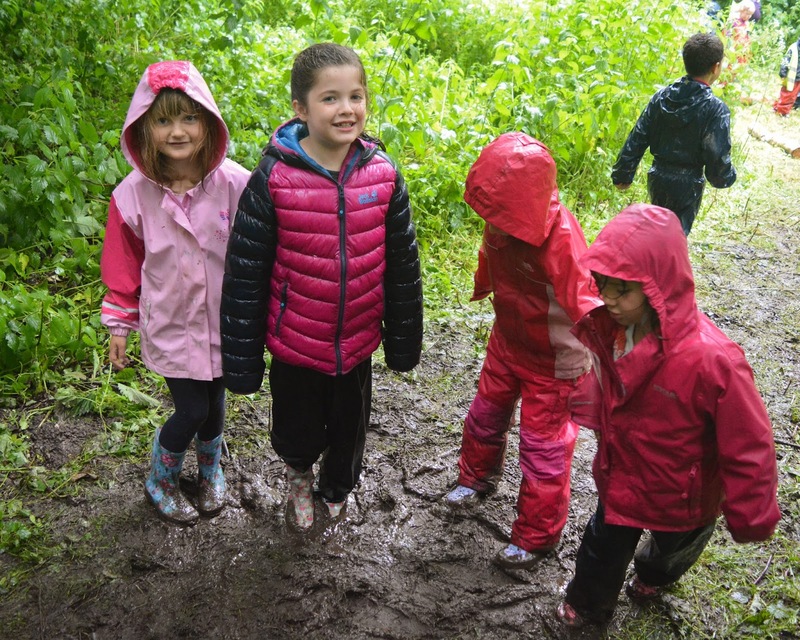 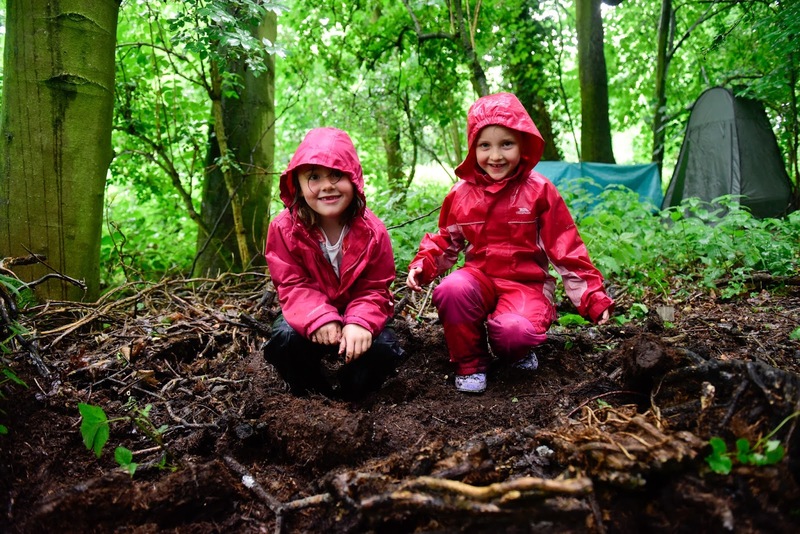 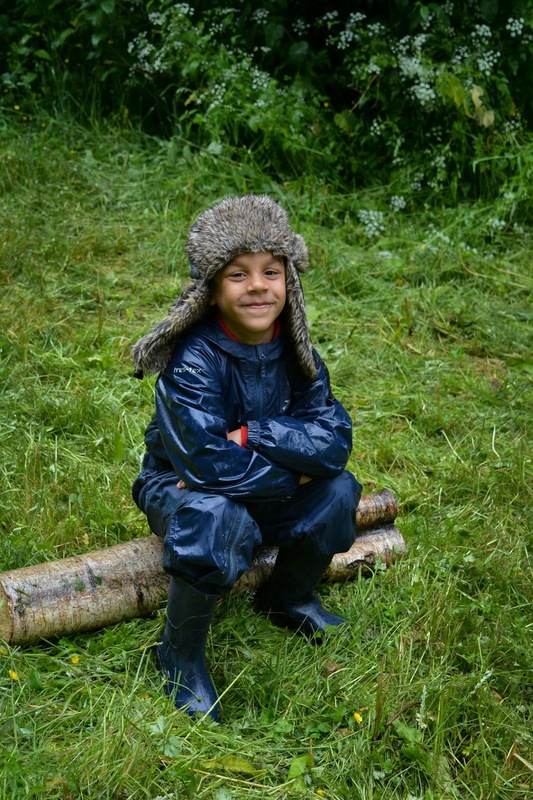 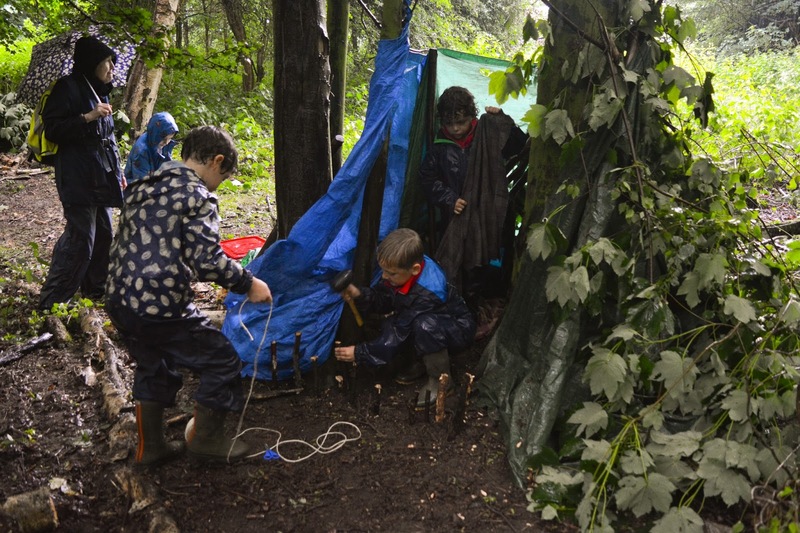 Outdoor learning; Whatever the Weather! 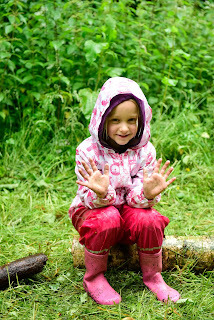 We had a wonderful, wet day in the woods. 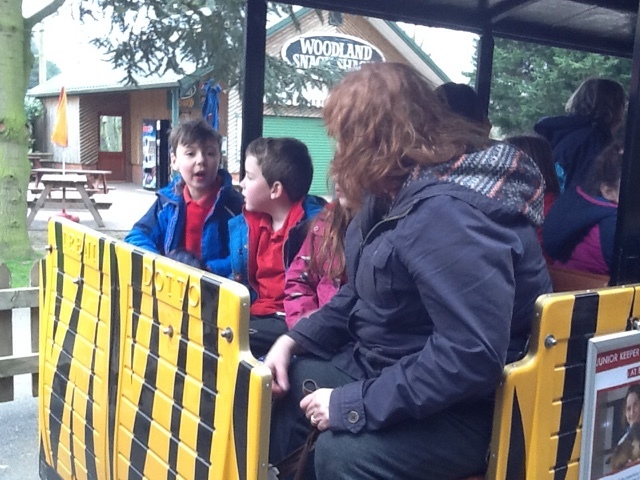 Thank you Julie and Ben Cole; we had a great day! 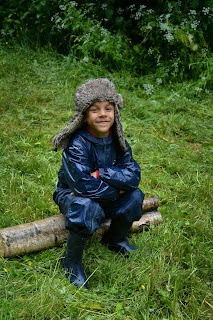 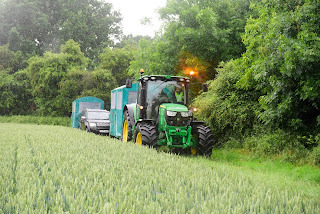 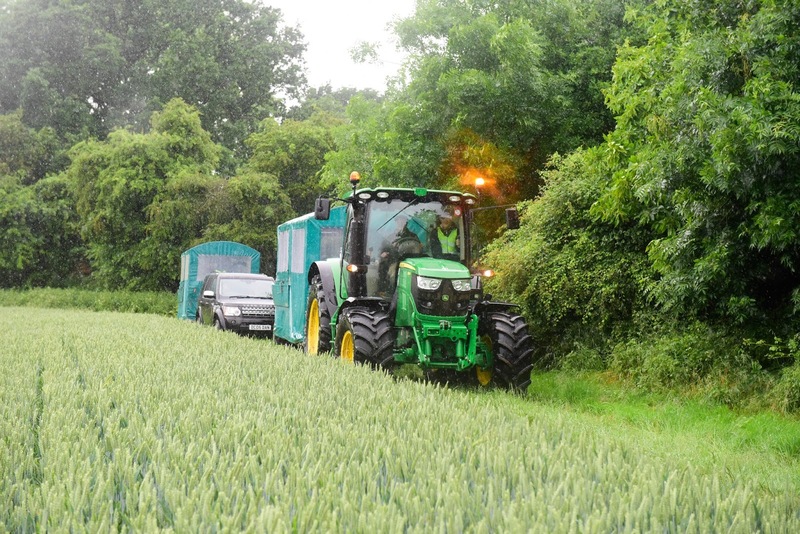 Thank you Angie Sharpe and Rupert Taylor for the photos. 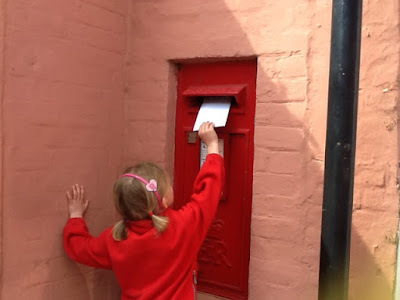 Posting letters around the world. Our topic is Global Gardens. 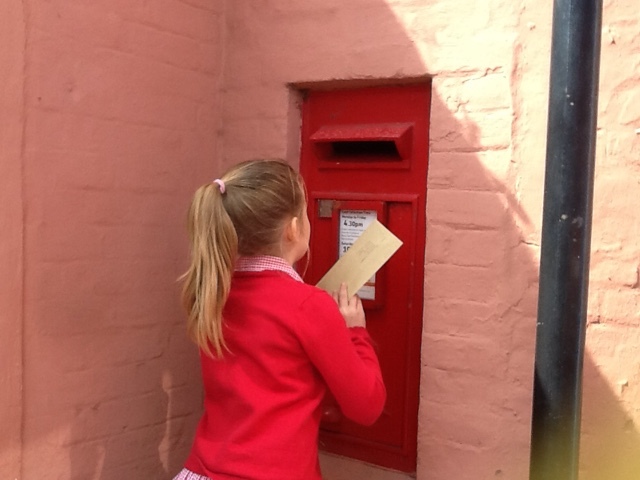 We have written letters to friends and relatives to try to find out what is growing in gardens near and far. Some of our letters are staying in Norfolk, some are leaving the county, some are leaving the country and a few are leaving the continent. 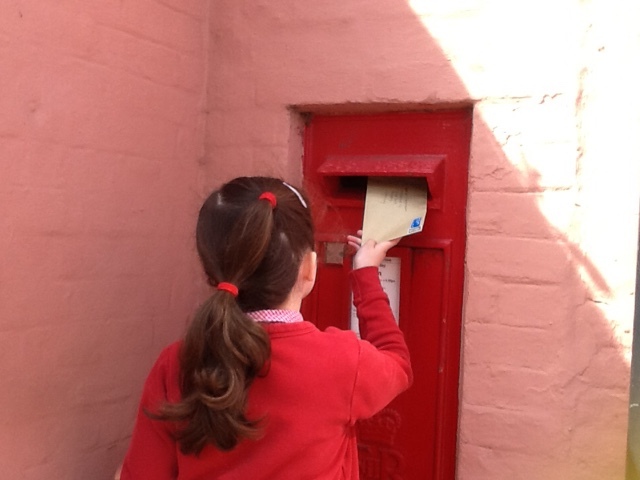 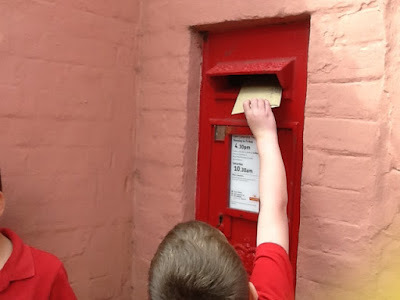 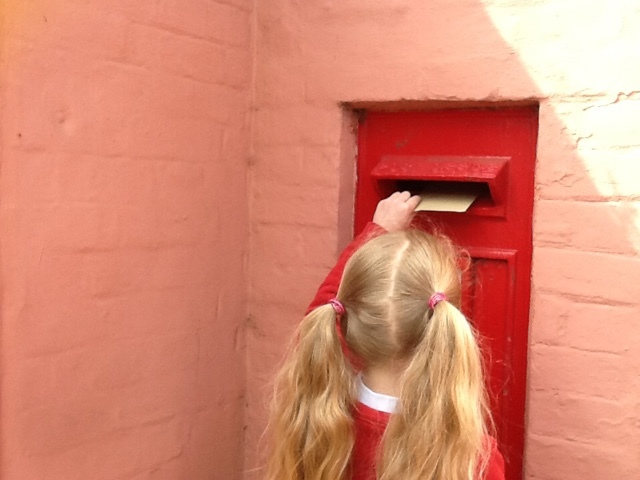 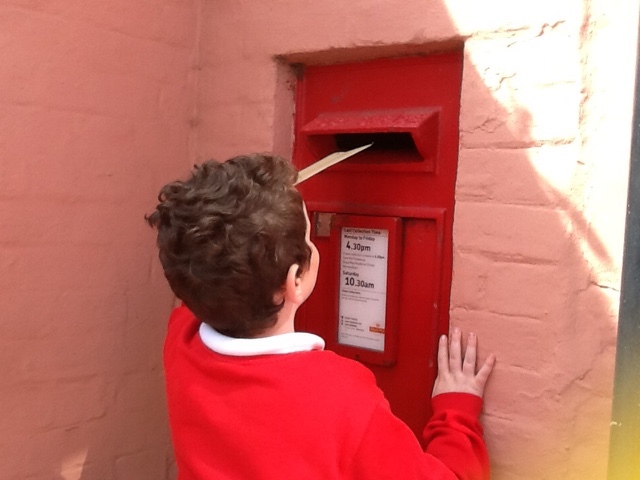 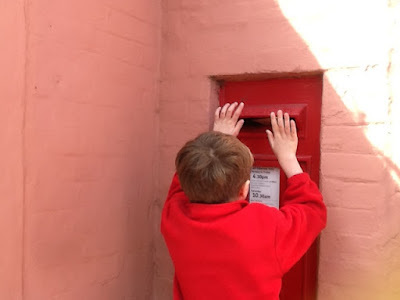 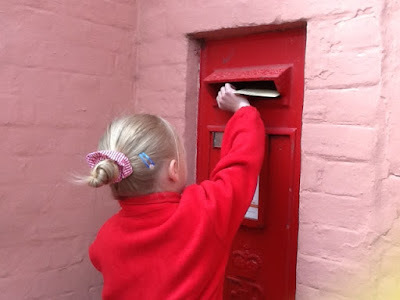 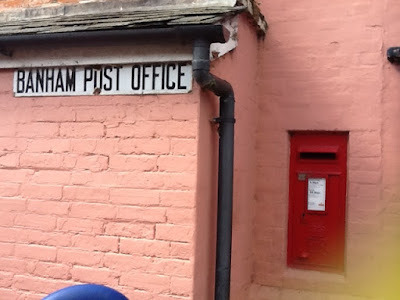 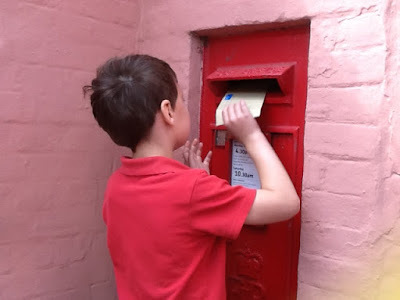 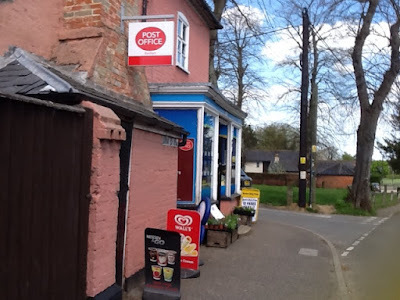 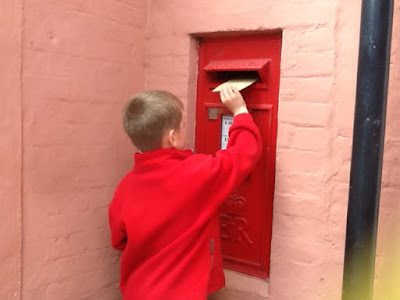 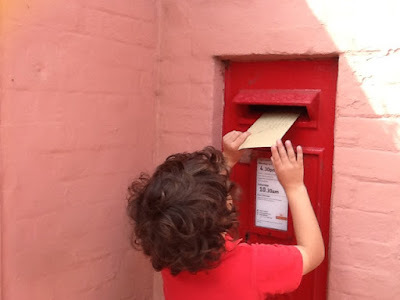 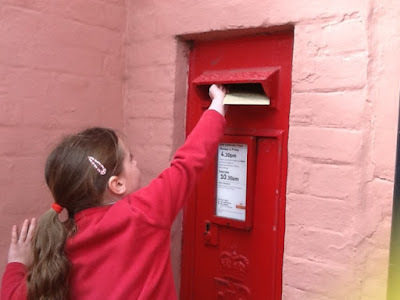 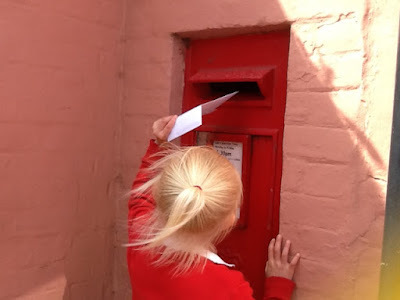 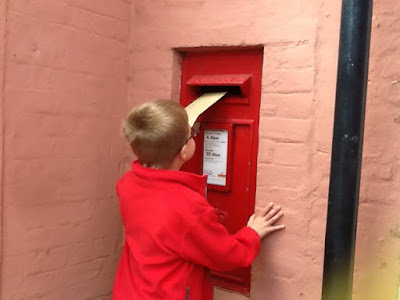 We posted the letters at Banham Post Office this morning. What does a grass seed caterpillar look like? 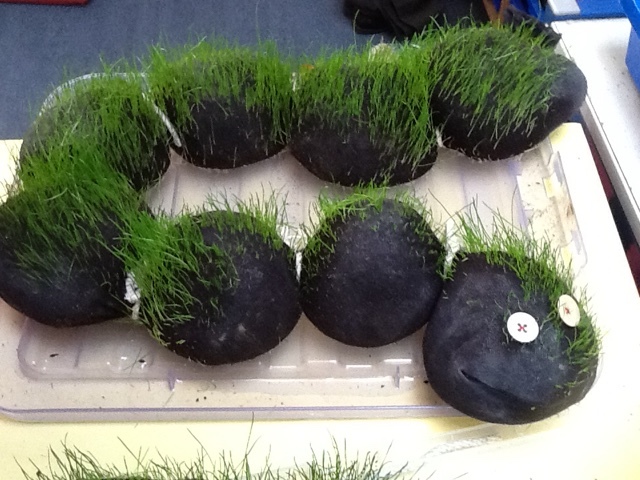 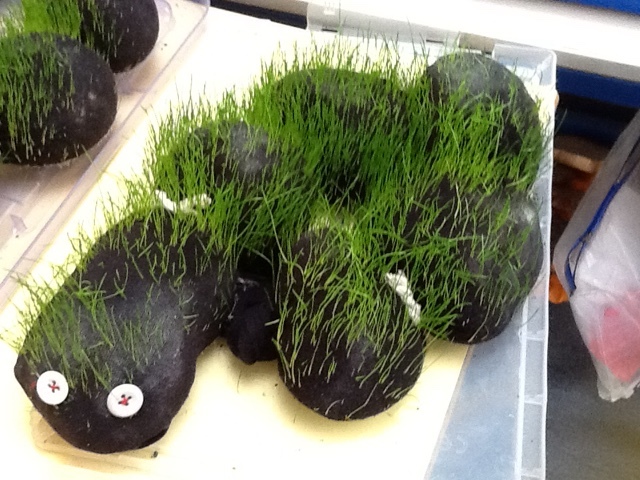 Made out of a pair of old tights, these two creatures are growing in the classroom. 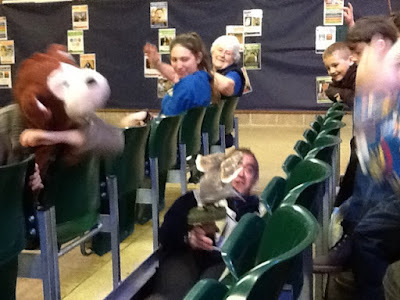 What a fabulous day we all had. 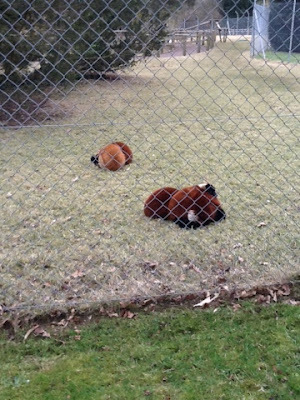 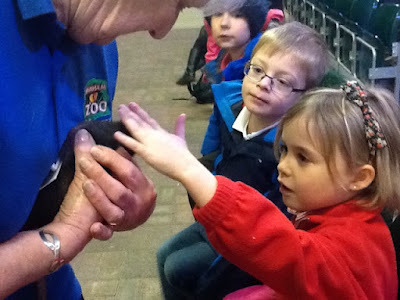 Thank you to everyone at the zoo who made our trip so special. 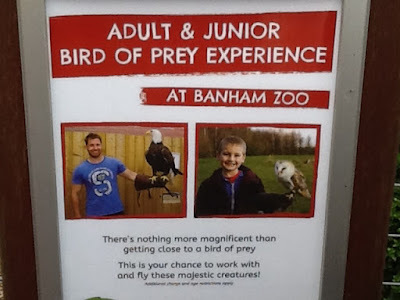 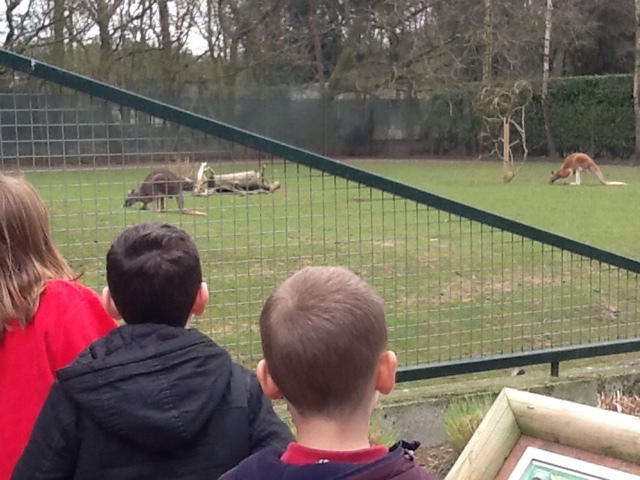 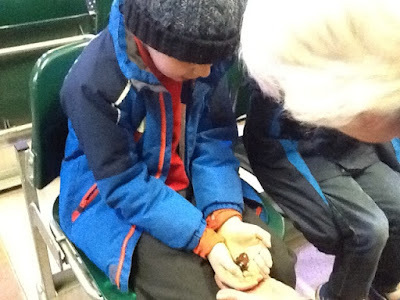 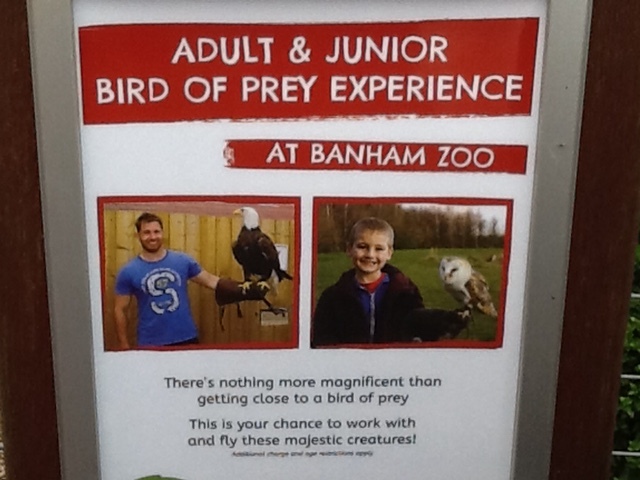 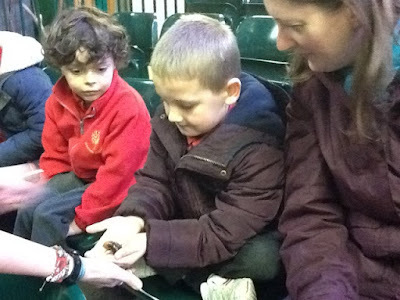 Can you remember all of the different kinds of animals you saw today? 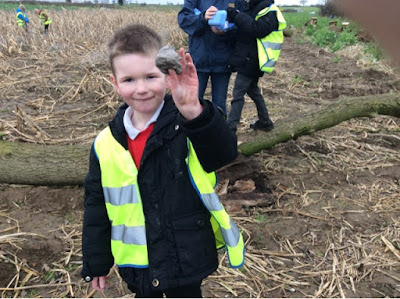 We have someone famous in our class it seems! 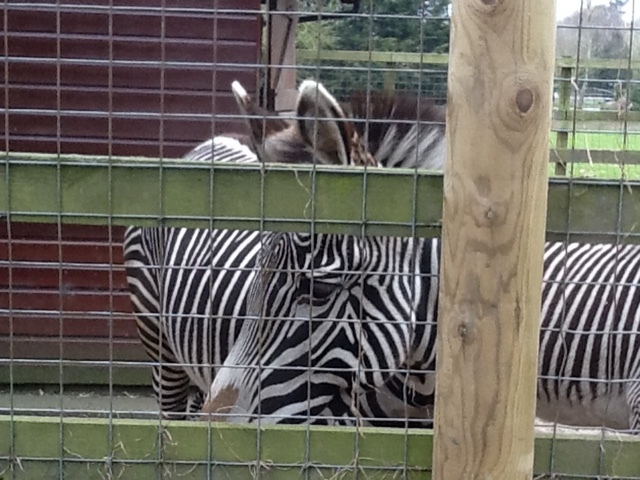 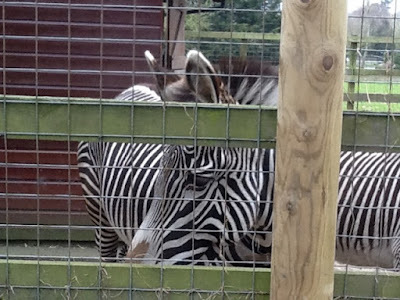 We got to see one of the zebras that was born last summer. It is smaller than the adult ones. 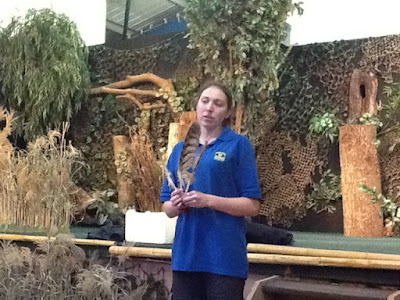 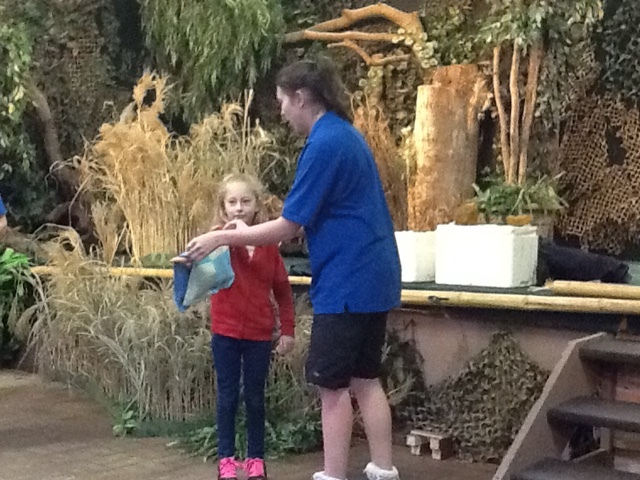 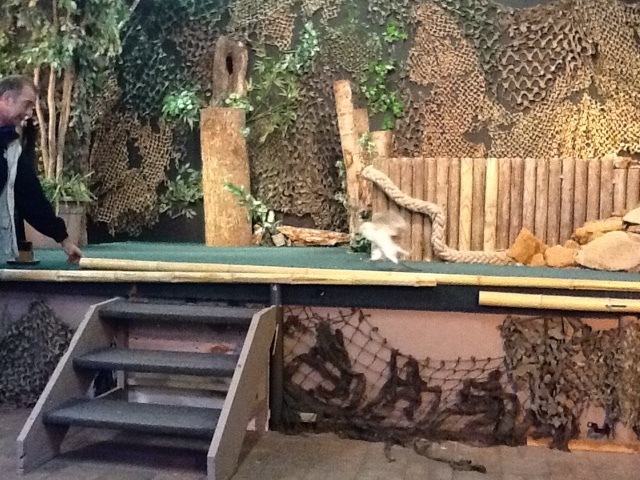 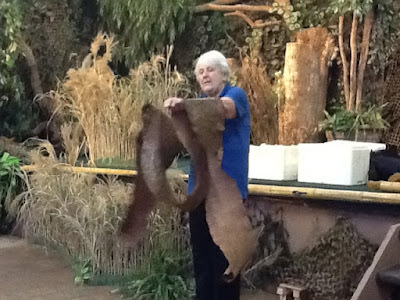 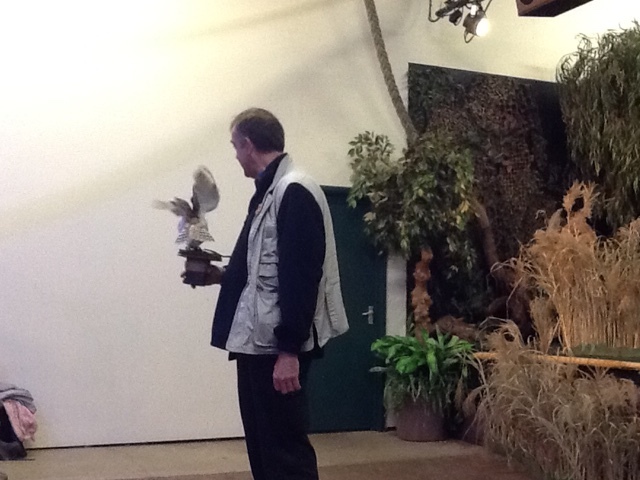 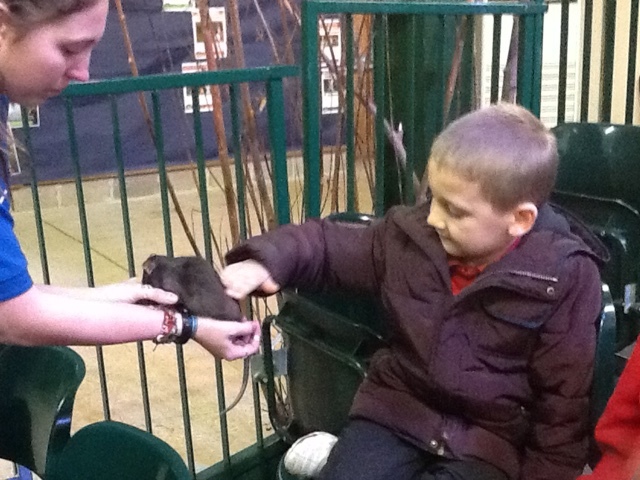 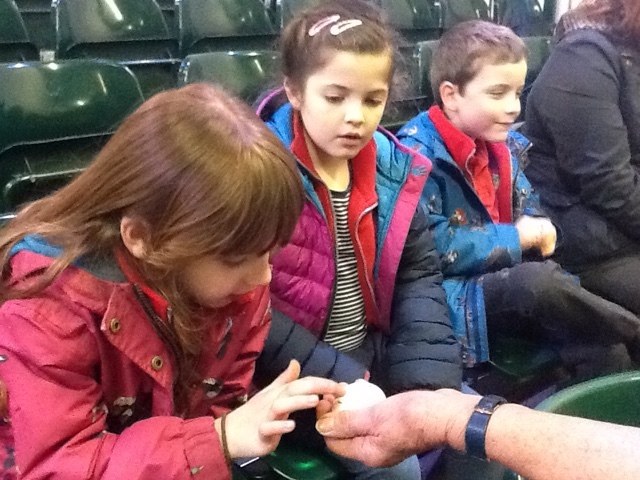 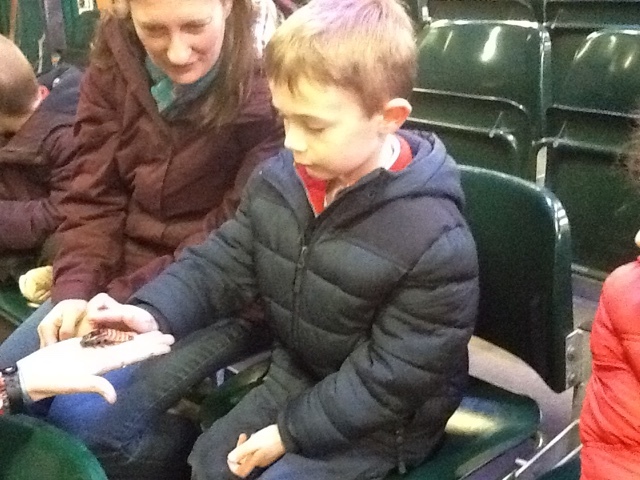 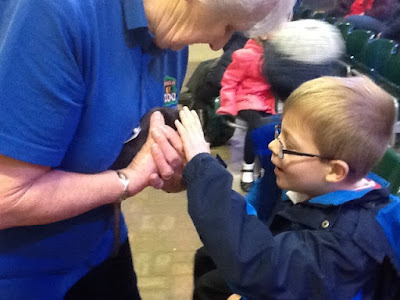 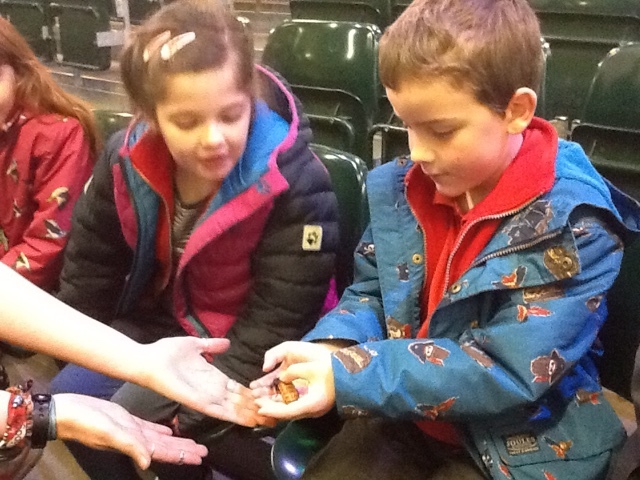 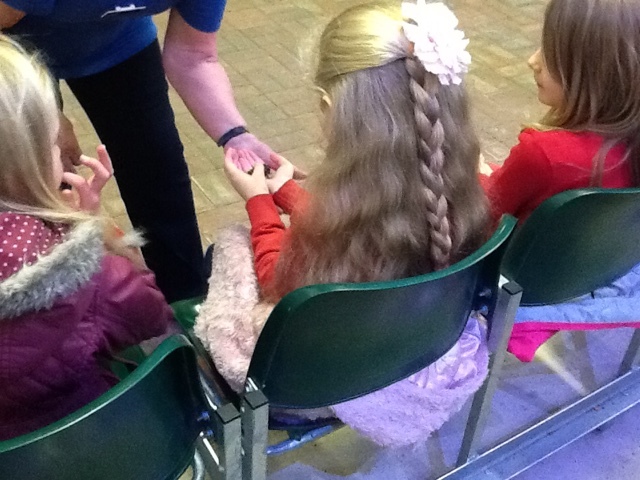 In the Amazing Animal Theatre we learnt all about nocturnal animals. 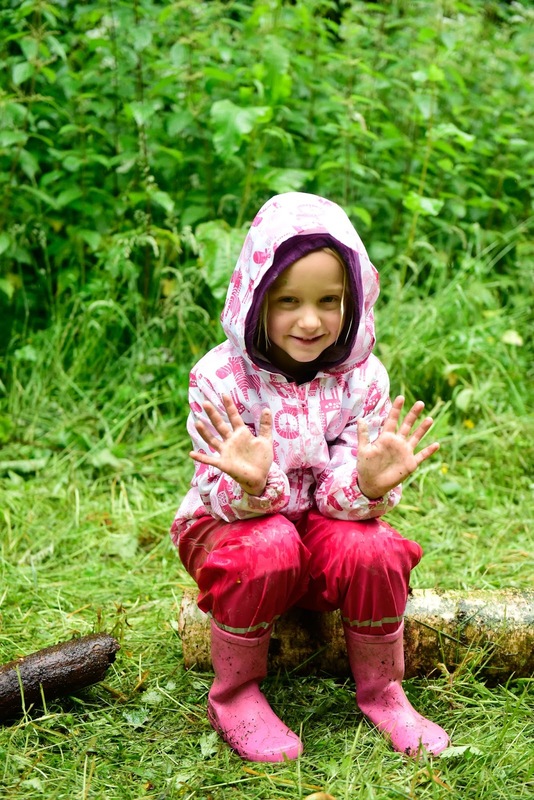 Can you remember the word that means the opposite of nocturnal? 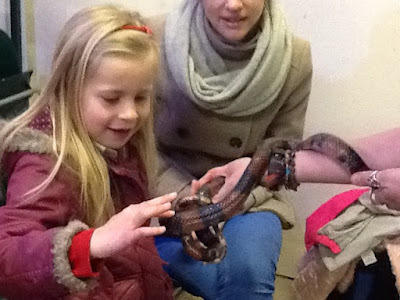 What snake did this skin come from? 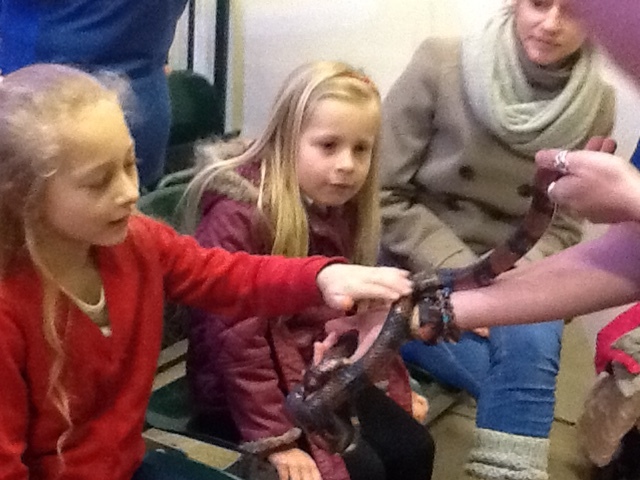 Definitely not this milk snake! 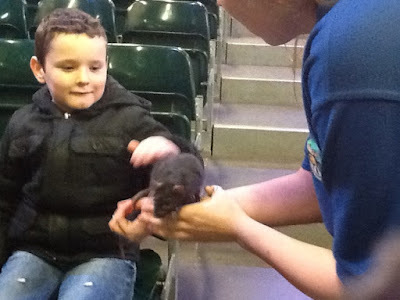 What did the rat feel like? She got very close to us! 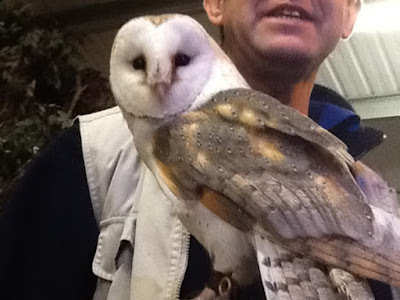 Owls look really funny when they walk! 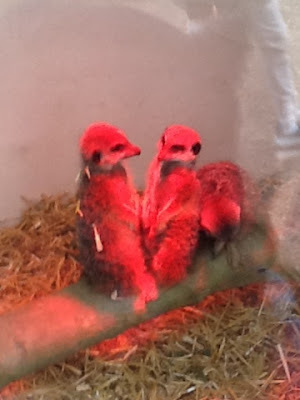 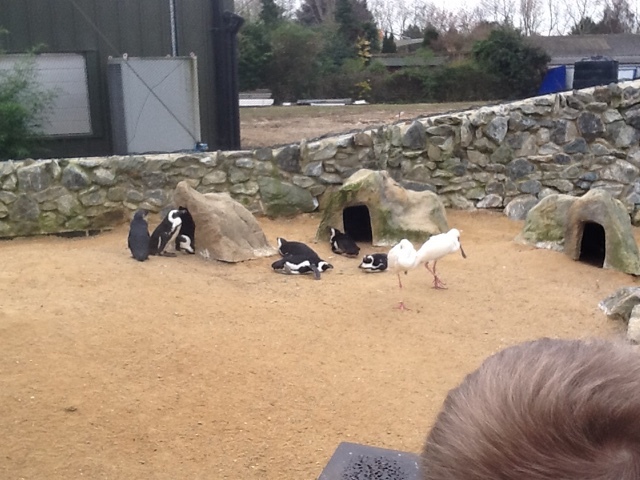 Can you remember why these are called 'black footed' penguins? All aboard the zoo train! 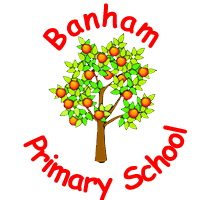 Who has been looking at our website?